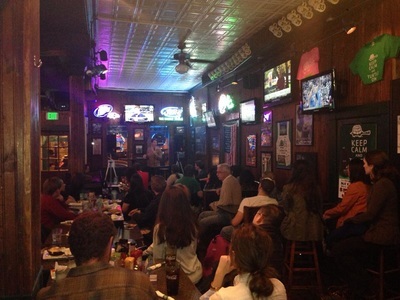 Three times a year, the Baltimore Frassati Fellowship hosts a four-week series of Theology on Tap at The Greene Turtle in Fell’s Point. Previous speakers have included Archbishop William Lori, George Weigel (“The Pope’s Biographer”), Dr. Stephen Barr (Professor of Physics at the University of Delaware), and Father Leo Patalinghug (“The Cooking Priest”). Grab a beer and some food, and be enlightened! Visit our calendar for our upcoming schedule!